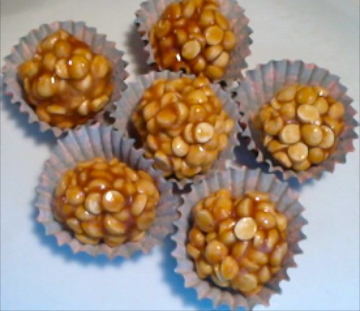 Peanut and Oats Laddoo is a nutritious and healthy snack or dessert for the family. Powder the cardamoms coarsely and keep it aside. Dry roast whole oats and coconut powder separately. 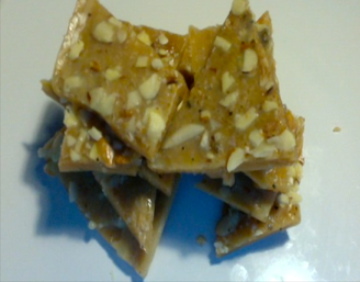 Dry roast peanuts, remove the skin and powder them coarsely. Take all the dry roasted things into a bowl and add dark brown sugar to them. Also add the cardamom powder. Put a small pan on medium heat and take ghee in it. 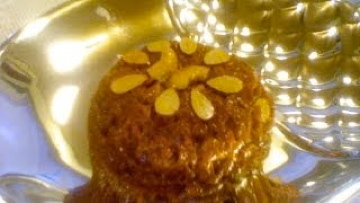 When the ghee is hot add sliced almonds and fry them until they are golden brown. Add these to the dry ingredients along with ghee. Give them a mix with a spoon. Do not put your hand yet because the ghee is very hot. Then add 2 or 3 tbsp of boiled milk as needed. If the mixture is cold enough to put your hand, mix them well with your hand. Take a small portion into your and and shape it into a round ball. Continue to make balls or Laddus with the rest of the mixture. I could make 7 or 8 laddus with these measurements. Store them in an air tight container. 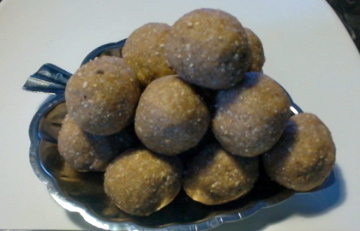 These laddus are very tasty with coconut and flavors of ghee. Since you use milk to make laddus, they are good for 4-5 days only. 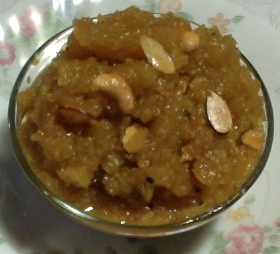 But if you use ghee to make laddus instead of milk they will be good for up to 10 days. Because of their fiber content oats are very filling. Coconut contain lauric acid which can kill bacteria, virus and fungi. Coconut oil helps in burning fat also.